Volvo V40 Cross Country Running Costs, MPG, Economy, Reliability, Safety | What Car? 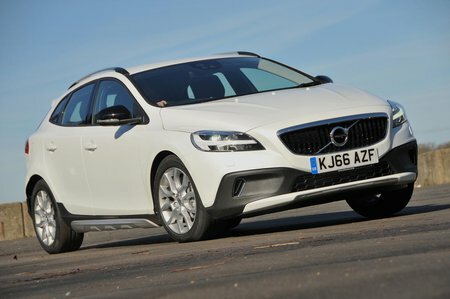 By the standards of premium hatchbacks like the Audi A3, Volkswagen Golf and Mercedes A-Class, the Cross Country looks fairly expensive - it’s really the standard V40 that those cars compete with directly on price. However, next to small premium SUVs such as the BMW X1, Mercedes GLA and Audi Q3 the Cross Country’s prices look better matched. The cleanest and most frugal engine of the range is the D2 diesel, and as such, it’s the one we’d recommend going for no matter if you buy privately or choose to run a V40 through work. That said, against all of its rivals the Cross Country is predicted to lose more of its value and end up costing buyers more in depreciation throughout ownership. Cross Country models get different 16in wheels to the rest of the V40 range, copper trim and off-road look body styling. Like R-Design, it’s effectively an appearance pack. As well as the kit you get on Cross Country models, Pro adds leather seats, the TFT driver’s display, sat-nav, rear parking sensors, auto wipers and cruise control. You get plenty of equipment but it does work out rather expensive. 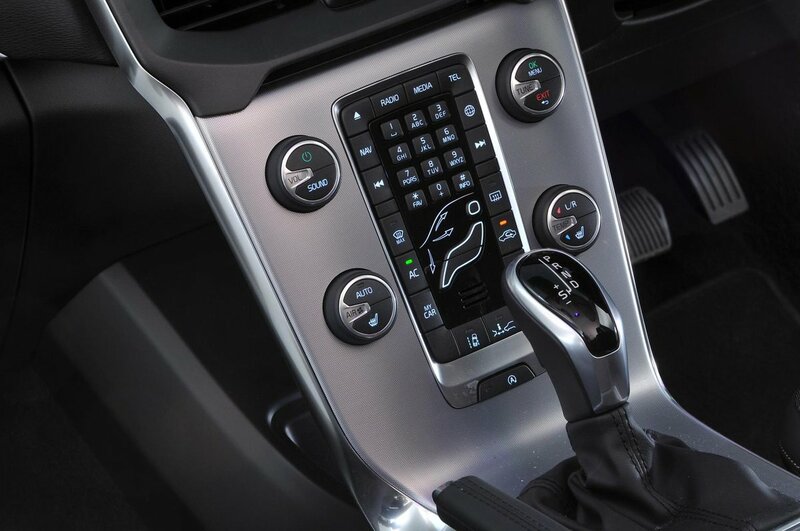 As well as the usual array of airbags and electronic driver aids, the Cross Country has a City Safety system that automatically applies the brakes if you get too close to the vehicle in front. Volvo has also fitted an external airbag that pops out from under the bonnet to cover the windscreen and front pillars if sensors detect a collision with a pedestrian. 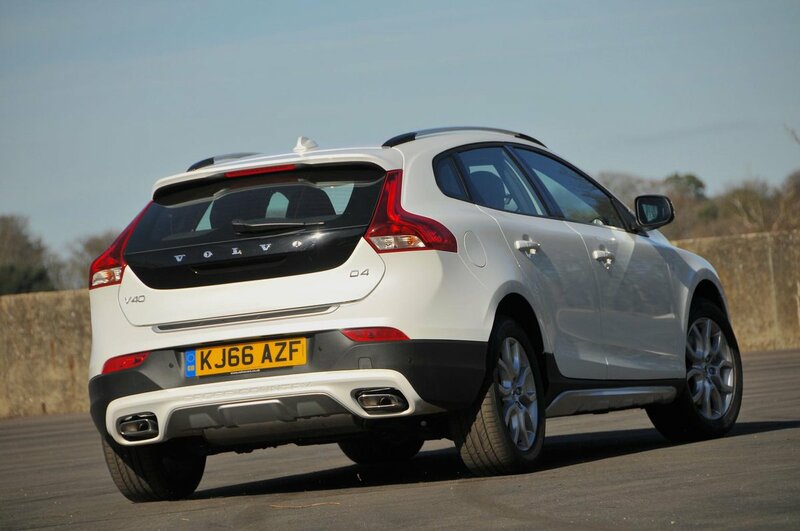 These extra features helped the V40 it’s based on achieve a maximum five-star crash test rating from Euro NCAP. The only disappointment is that you can’t add rear side airbags, which are available on some rivals, including the VW Golf. Security kit includes an engine immobiliser and an alarm, and security experts Thatcham rate it highly for resisting theft and break-in. The Cross Country is too new to have been featured in our latest customer satisfaction survey, but Volvo as a manufacturer did very well, finishing in the top quarter of all the brands rated. The three-year/60,000-mile warranty is on a par with most rivals’, and three years’ roadside assistance is thrown in, too.